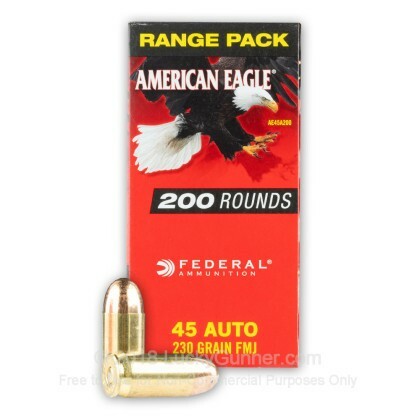 If you're ready to do some serious high-volume shooting, you are ready for this 1000-round case of 45 ACP ammo by Federal American Eagle. 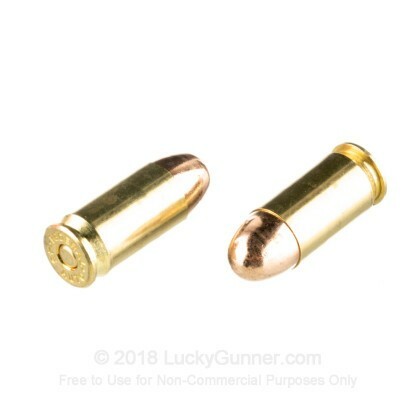 Made exclusively for range training, this 45 ACP cartridge features a 230 grain full metal jacket (FMJ) projectile with a muzzle velocity of 890 fps. 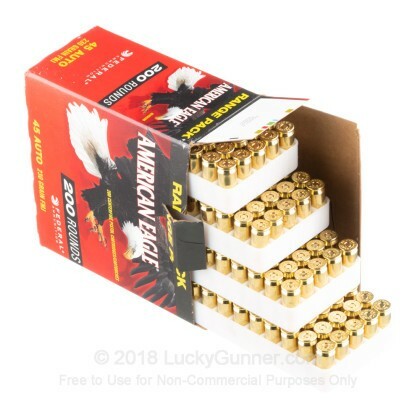 Federal uses their own brass and primers for this 45 ACP ammo. 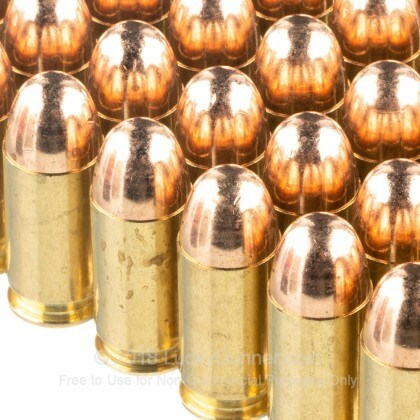 Each round is encased in Boxer-primed brass that is new production and reloadable. These rounds utilize clean-burning powders, thus reducing the number of air pollutants that can result from firing large amounts of ammunition. Each round in this 1000-round case is American made. Shooters have relied on Federal's ammunition for their hobby and competitive shooting needs since 1922. 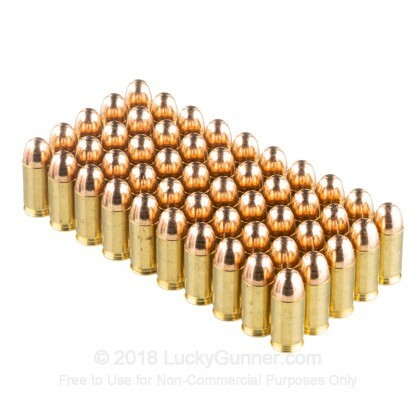 Order your bulk case of this 45 ACP ammo today! New to LuckyGunner but not to American Eagle. Surprised only one review. Not surprised the other review is also positive. I've shot over 1,000 rounds through a Springfield Armory 1911 & XDS. Accurate and never a malfunction. Just got my range packs in. This is great ammo. I have put 1,000 rounds through my .45 Shield and have had no failures of any kind. As always, it arrived on schedule. Q: does this round use small or large pistol primer? 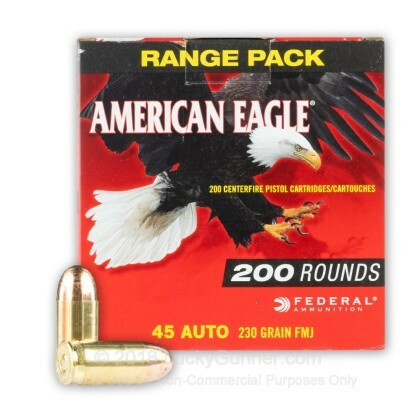 A: Hello Allyn, The Federal American Eagle line uses Large Pistol Primers in their .45 ACP loads.